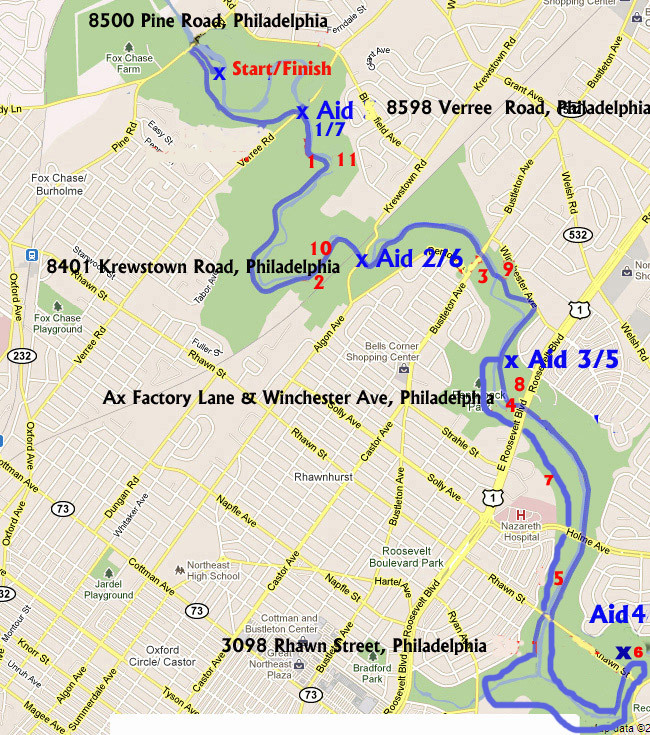 This race is completely run off public roads on a bike trail at Pennypack Park in Philadelphia. Gorgeous course along the Pennypack creek. 100% traffic free, matter of fact, you might not even see a single house or car while running in the woods. You will be supported by 7 aid stations , including the Oktoberfest aid station powered by Heidi, the Bavarian waitress.Thekla Grund – former owner of the Old Brauhaus & Linda Weiss, reason #67 why Oprah’s weight is yo-yoing, (I did not make this up) will take care of you post race. If you are too slow to win an age group award, dress up. We will reward the best/funniest outfits (must have some kind of relation to Oktoberfest). Everyone loved the cuckoo egg hunt during the sloppy cuckoo trail half, therefore we will once again hide some cuckoo eggs along the course. Return a egg to the RD to win a cool prize. $55 till 7/24 (or $49 if you choose "no shirt" option) $65 after. If you want to secure a shirt, preregister!!! $65 on raceday, register from 6:30AM - 8:00AM on location. $35 till 7/24 (or $29 if you choose "no shirt" option) $39 after. If you want to secure a shirt, preregister!!! $40 on raceday, register from 6:30AM - 8:00AM on location. no more refunds, but you may transfer your entry to a friend. Simply log into your ultrasignup account, click on registration history and choose tranfer entry and follow the steps. Aid Stations are about 2 Miles apart and are staffed by local runners. All Aidstation will have water and Gatorade, Ofest aidstation will also provide carbs and pretzels. Hammer energy gels will be available at Mile 8 , aid station # 5. We recommend bringing your own (the one you are used to, and trained with) and use ours only if necessary. 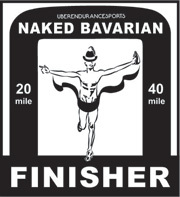 This aid station will feature pretzels and carbs in addition to water and gatorade served by the St. Pauli girls. If you decide your PR is not gonna happen today, take a break right there and enjoy the view. Along the Pennypack Creek within the limits of Pennypack park. Course is basically a Lollipop course (weather permitting, if it rains too much the week before the race, it will be an out and back only). About 11 miles on a paved bike path and 2 miles on trail (mostly crushed cinder, very runnable). No traffic at all. It's actually pretty cool , that you run miles and miles within the city limits of Philadelphia without seeing a house or a car at all. First 3 and last 3 feature a couple minor hills (steep but short). Beautiful course along the Pennypack creek. No traffic, no cars, just trees, nature and views of the creek. Starts around noon. We will award the best costumes and hand out awards to the (agegroup/overall) winners. Return a cuckoo egg to receive your prize.